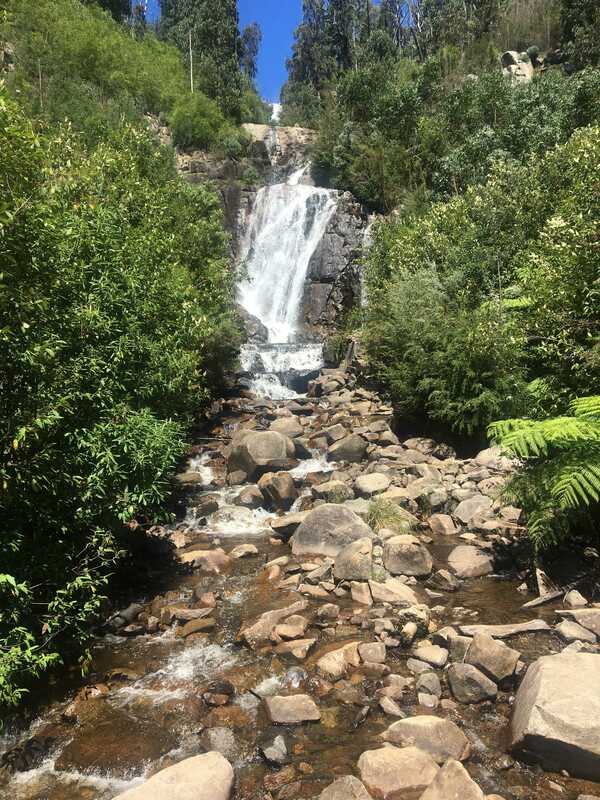 It’s a day of waterfalls, amazing scenery and a whole lot of fun when you join us for our Marysville Family Day Adventure. 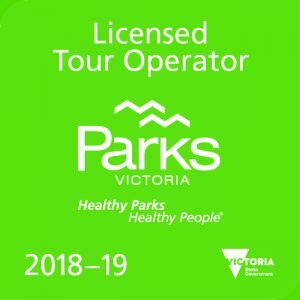 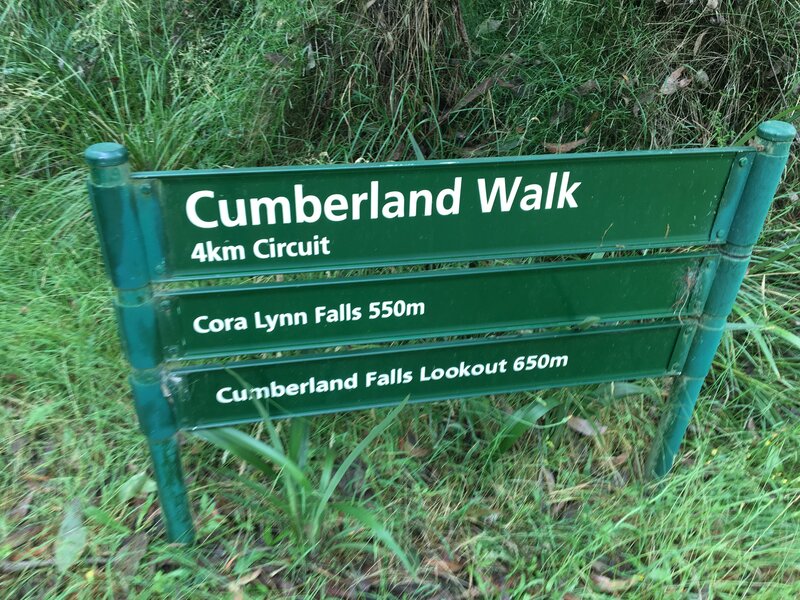 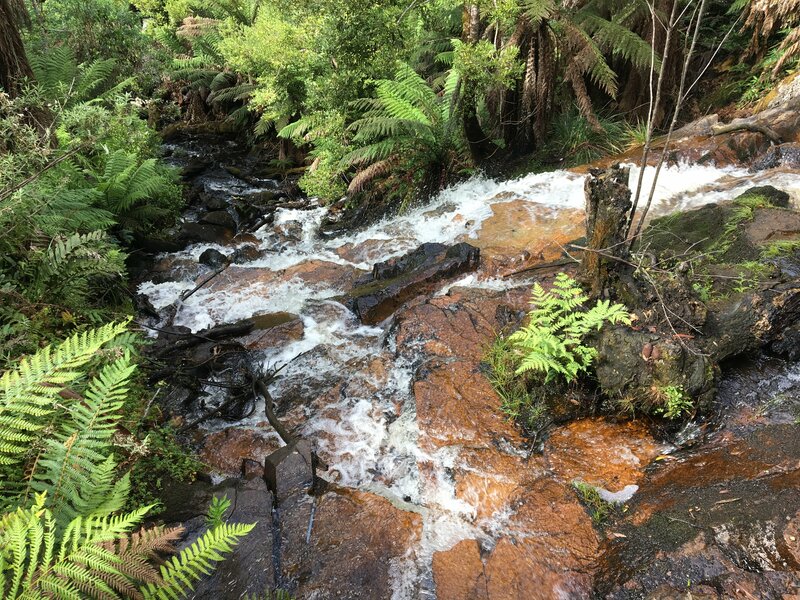 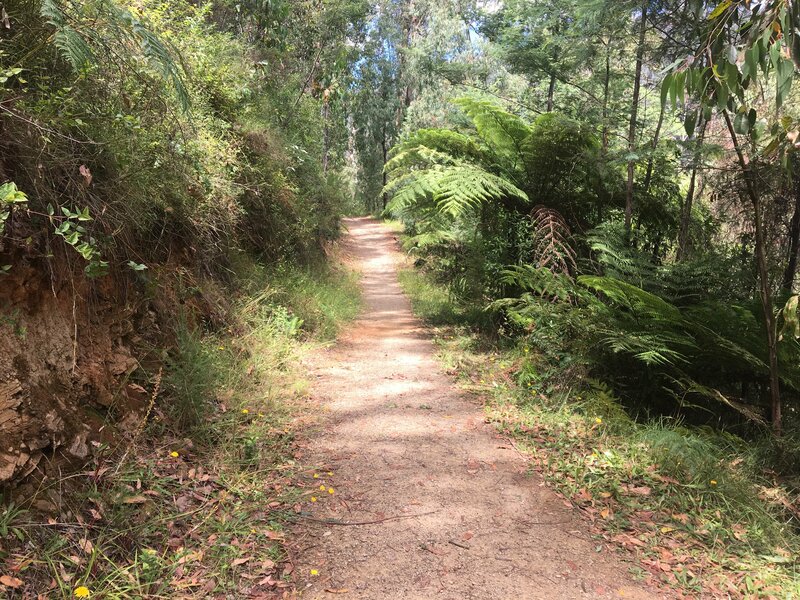 We start our day with a stroll through the ever-green Cumberland Track with a side-visit to the underrated Cora Lynn Falls and Cumberland Falls. 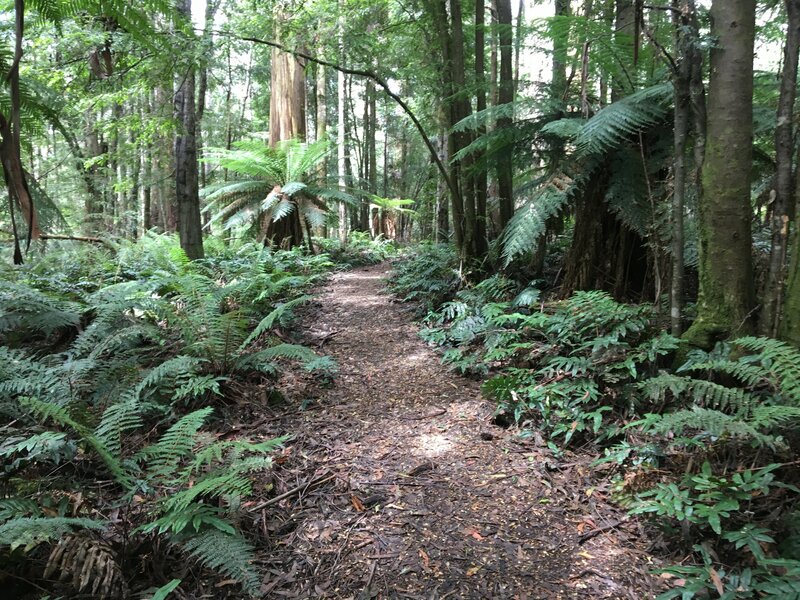 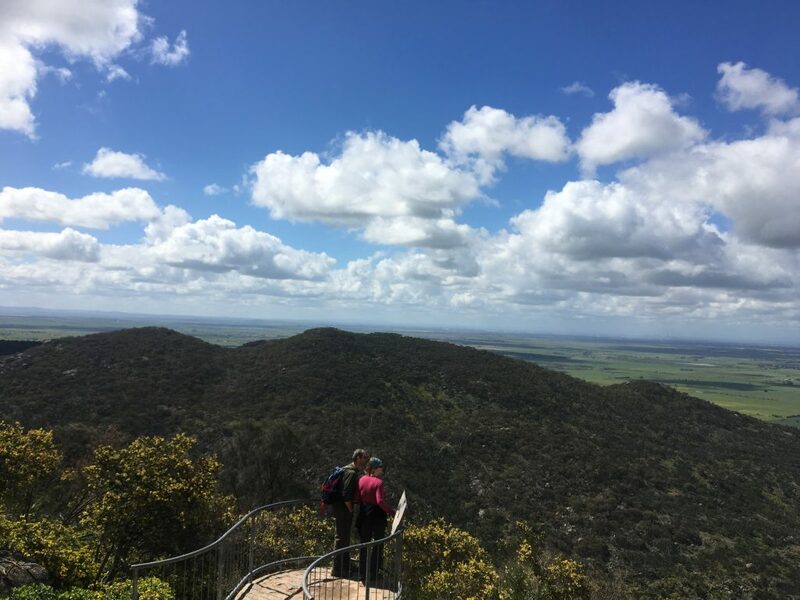 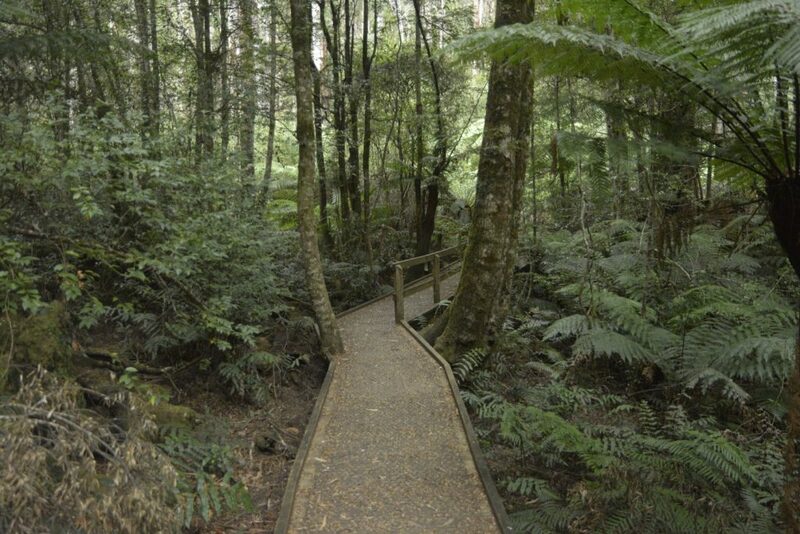 An incredibly easy 4km walk, this is a great place for beginner and family adventurers alike. 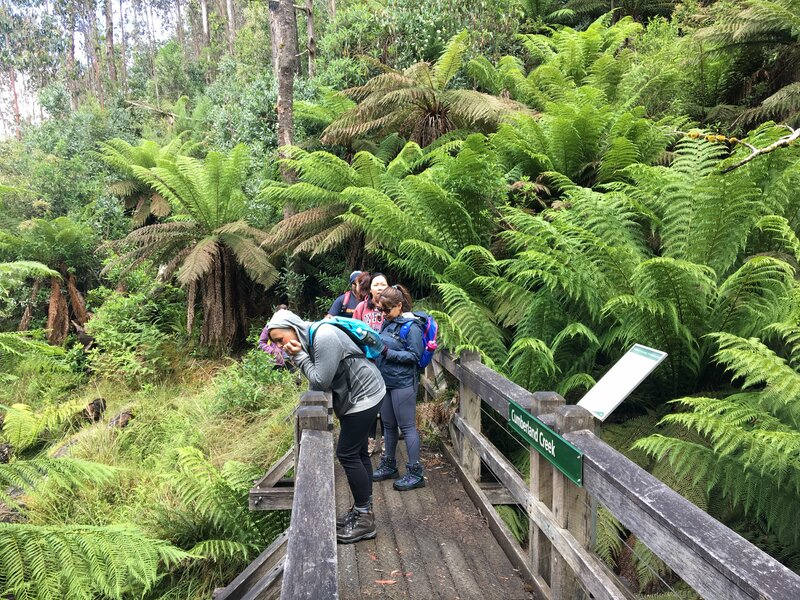 Heading back into Marysville, and with a stop at the popular Marysville Country Bakery for some lunch, we’ll then make our way onto Tree Fern Gull Trail. 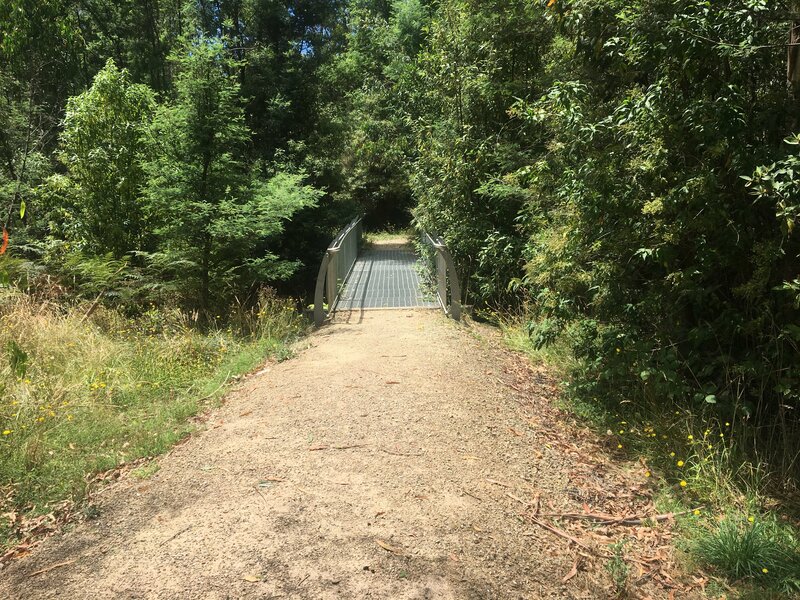 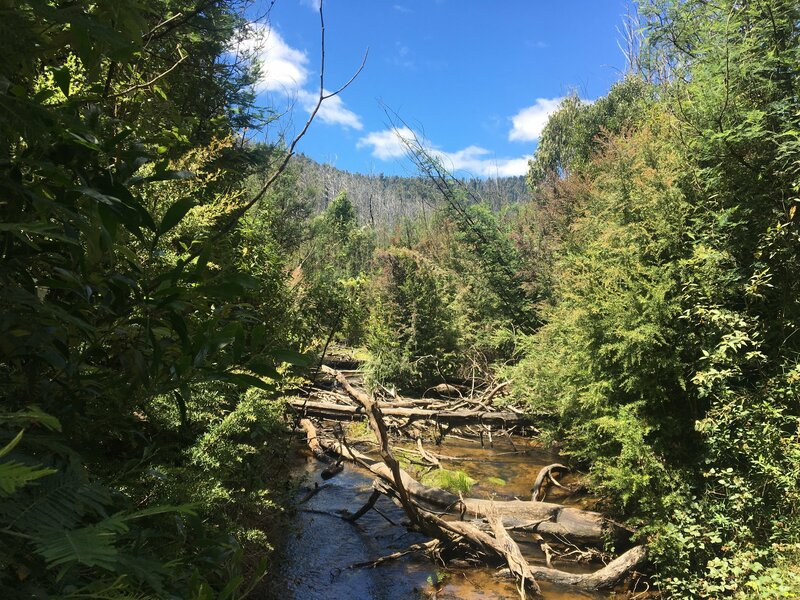 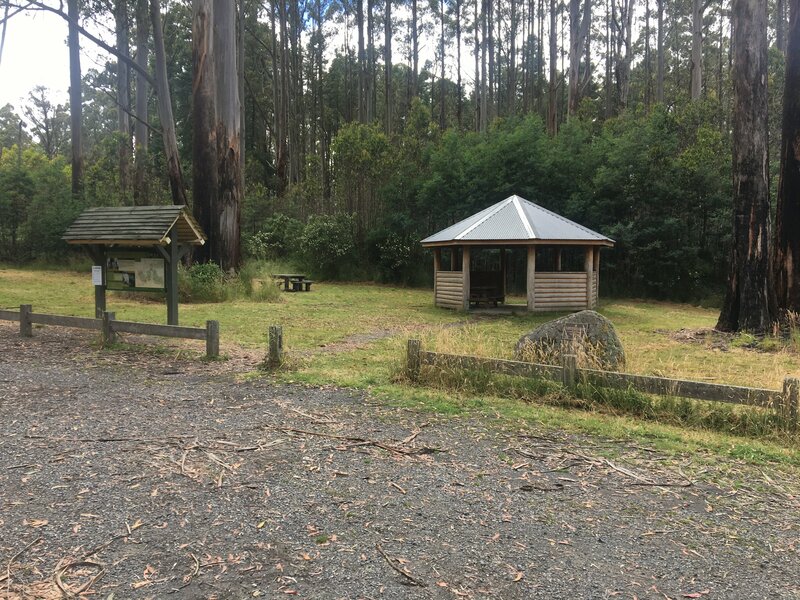 This 8km well-formed path will lead us to Steavenson Falls; which is, without doubt, the most popular location in all of Marysville. 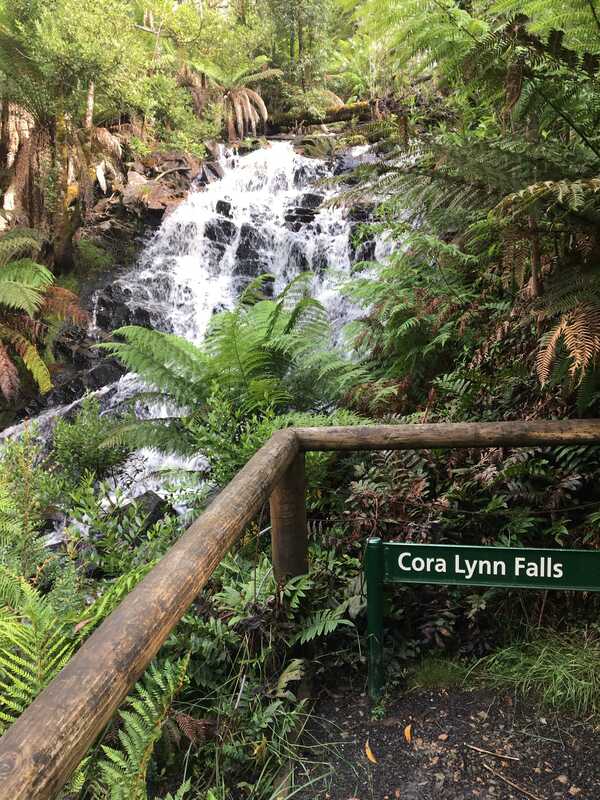 With viewing platforms both at the bottom and top of the falls, you’ll struggle to keep your camera in your pocket as there is an abundance of photo opportunities.